David Bettez is the retired Director of the Office of International Programs at the University of Kentucky in Lexington. Born in Portland, Maine he moved to Kentucky when his father was transferred there by IBM. 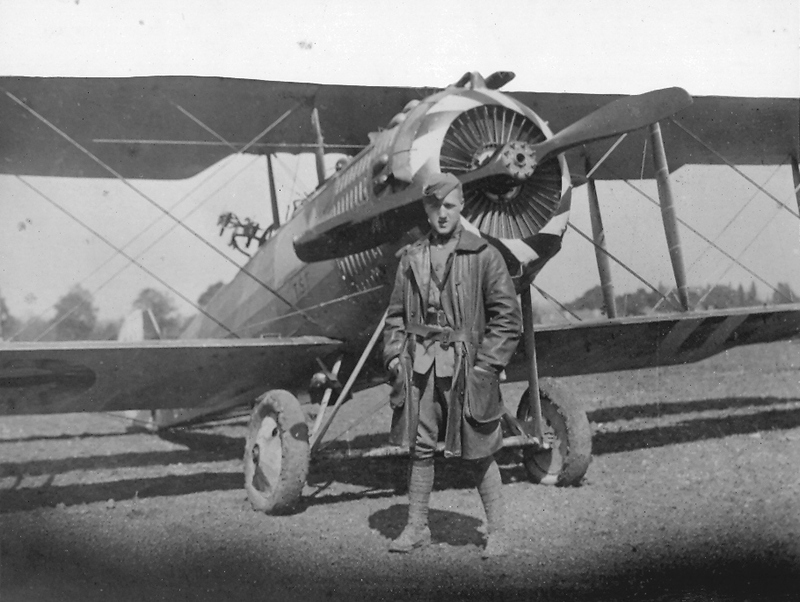 After attending parochial and public schools he moved to Indiana to attend the University of Notre Dame from where he received a BA in history and wrote a thesis on T. E. Lawrence—Lawrence of Arabia. He enrolled in the graduate school of the University of Kentucky receiving an MA and PhD with a specialization in European Diplomatic History after 1848. He’s published articles on the Hague Peace Conferences and on the US Marine Corps prior to World War I. His first book Kentucky Marine: Marine General Logan Feland and the Making of the Modern USMC was published by the University Press of Kentucky in 2014. Feland (1869-1936) was a native of Hopkinsville, Kentucky and played a major role in the development of the modern Marine Corps. The book received the Marine Corps Heritage Foundation’s 2015 Colonel Joseph Alexander Award for Biography. 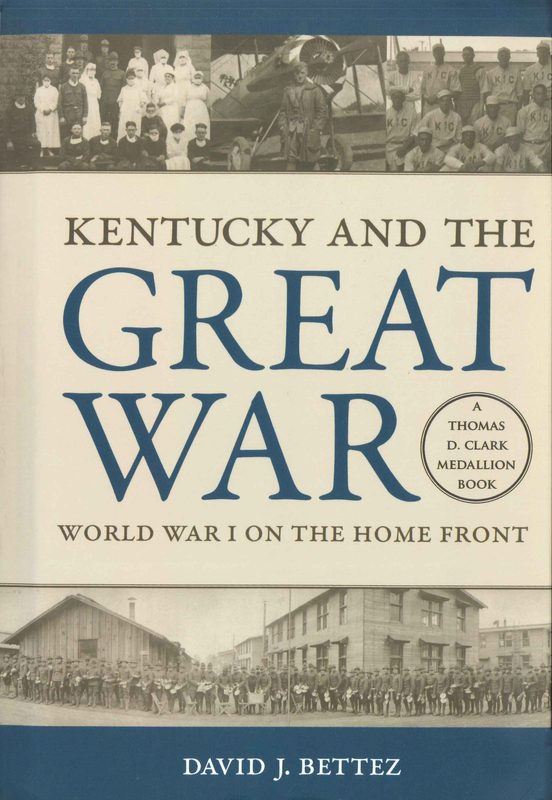 As 2017 marks the 100th anniversary of the United States entry into World War I his newest book Kentucky and the Great War: World War I on the Home Front seems especially timely. 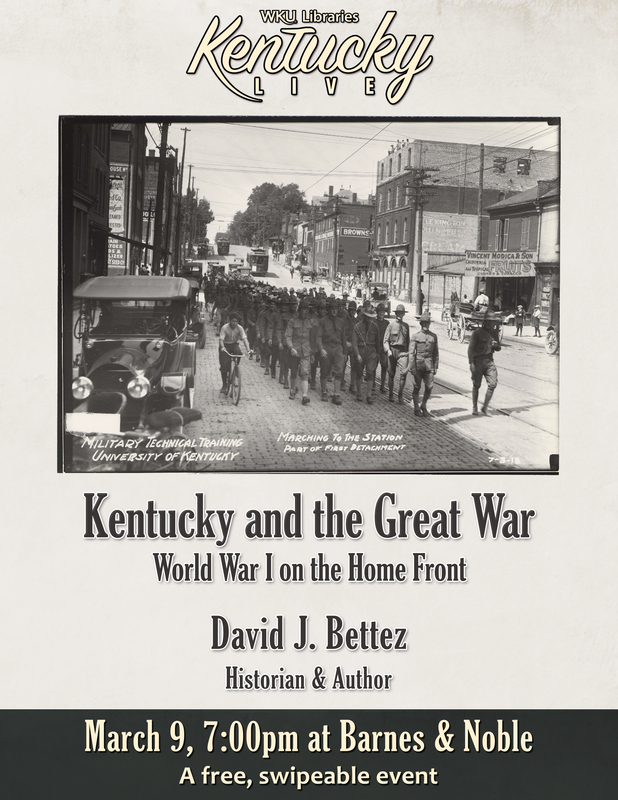 Also published by the University Press of Kentucky Bettez explores the impact of the Great War on Bluegrass society, politics, economy and culture. 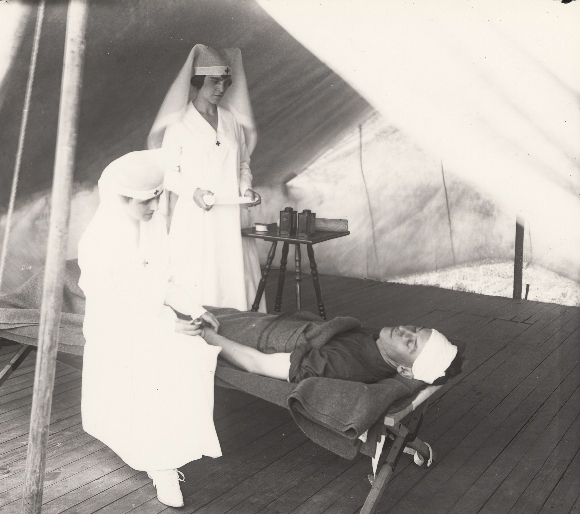 He examines local war efforts like the Kentucky Council of Defense as well as the efforts of Kentuckians who served abroad in military and civilian capacities. David Bettez will be the next speaker in this year’s Kentucky Live! series on March 9, 2017 at Barnes & Noble Bookstore (1680 Campbell Lane) at 7 p.m. We hope you’ll join us. Door prizes and a book signing will follow.